Game characters are made of carefully arranged 0’s and 1’s, but they can feel like so much more when assembled right. If you’re just joining us, you should go back and read Craft of a Story: Part 1 — Pacing. Characterization is tricky. Creating a believable person out of the ether is like the grind mechanic in Tony Hawk Pro Skater; letting the needle hit the extremes leads to disaster. Lean too hard one way, and you end up with a lifeless vessel devoid of personality. Lean the other, and a catchphrase or food obsession becomes a crutch for personality. Or, alternatively, you might end up with characters so knowledgeable about their own world they drown a new player in unintelligible dialogue. 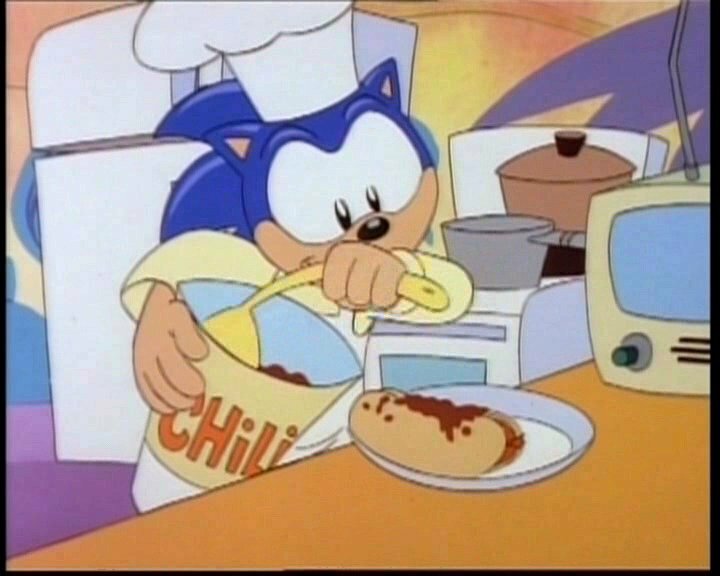 Man, how are all these unrelated pictures getting here? 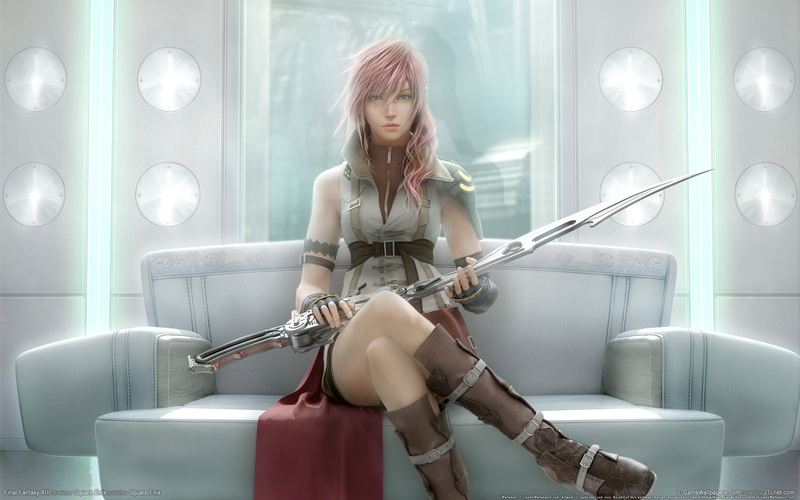 Good characterization moves the plot forward while also providing the player with someone they can comprehend. Said character then clashes against an obstacle; another character, a worldly (or otherworldly) threat, or perhaps the demon inside themselves. 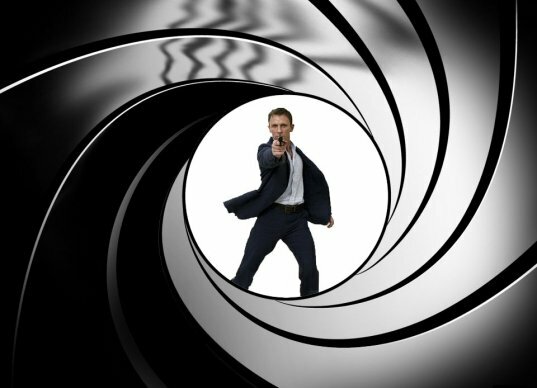 If the antagonist is another character, good characterization requires rejecting the routine villain. “I hate you for no reason” and “I like evil” are tough motivations to sell in a story you’d like the audience to take seriously. 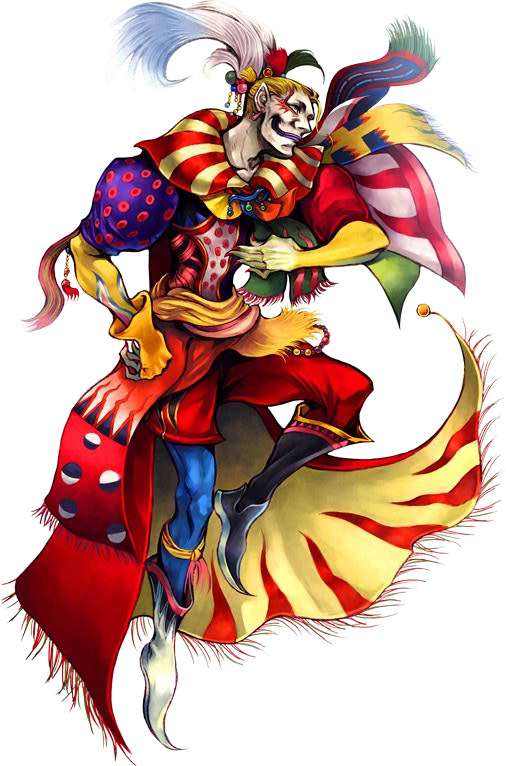 Kefka is a great villain in gaming history, and his strengths and flaws make for a good starting point for discussing character. His maniacal thrill for violence is often met with a very distinct laugh. This laugh becomes iconic throughout the game, but Final Fantasy 6 avoids its overuse. It only occurs in about five scenes throughout the game, and it only happens right before he performs a heinous act. The laugh becomes a harbinger of bad tidings for the player. Kefka is a sociopath. I mean that literally; at a clinic, he’d have a PCL-R rating to prove it. He feels no attachment to humanity, objects, or royalty. He has no sense of morality or empathy. The only thing Kefka values is power, and even then it only matters when the power belongs to him. Kefka also gets something most villains don’t. At what I would argue is the climax of Final Fantasy 6, Kefka absorbs all magic in the world and becomes a god. He then kills half the population and turns the world into a scathing rock, reigning over his new World of Ruin from atop a massive tower. The overworld maps of Final Fantasy; before Kefka and after Kefka. But even after Kefka scatters the main cast to the winds in this new barren world, they still find one another and rally against his reign. Even with unlimited power, Kefka just can’t seem to stomp out every bastion of life on the planet. At the end of the game he is faced with the daunting reality Dr. Ian Malcolm warns about in Jurassic Park; life keeps finding a way to exist, in spite of his attempts to eliminate it. As the players ascend his twisted tower, the main cast confronts Kefka on both physical and philosophical levels. In many ways, Kefka is the perfect symbol of nihilism. He’d laugh as the planet splits apart. His insanely long boss song, Dancing Mad, even incorporates the laugh that the player has come to associate with his presence. There’s nothing inherently out of character here, I suppose, but even for 1994 these are extremely cliché lines for an antagonist to utter. 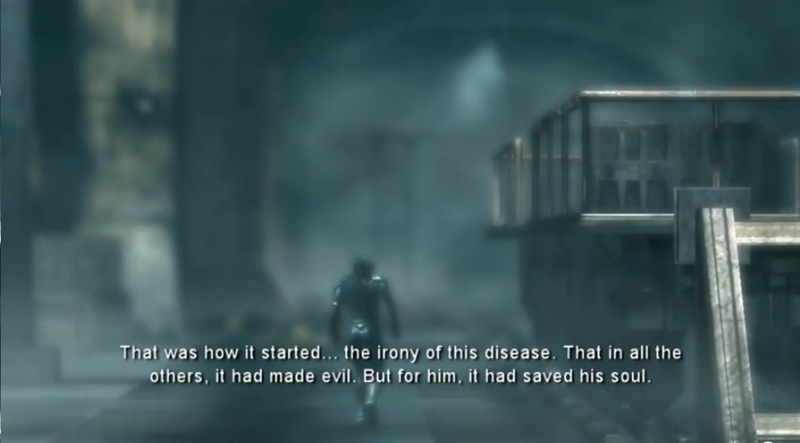 Alas, Squaresoft needed to establish a villain as quickly as possible, and so an obvious villain he became. As a result Kefka has a lot of unexplored depth, little backstory, and questionable decision-making skills. Kefka makes a lot of brash actions in the first half of the game, actions I would argue jeopardize his ultimate goal. The extent of Kefka’s backstory is that he’s a “super soldier experiment gone wrong”, an experiment which crippled his sanity and made him a twisted freak. For reasons beyond human understanding Gehstal continues to employ him as a commander in the army, despite obvious signs of psychosis. Reveling in the torture of others in front of a crowd. Burning down an entire kingdom and laughing in the flames. Hijacking command of a different unit so he can poison an entire city. Using “Son of a Submariner” as an insult. Yes, these are all very sinister and evil, but Kefka’s ultimate goal is to assemble all the magicite in the world and then transcend humanity. Wouldn’t he shy away from actions that may get him… court martialed? His psychotic nature in the first half raises a few other substantial plot holes. 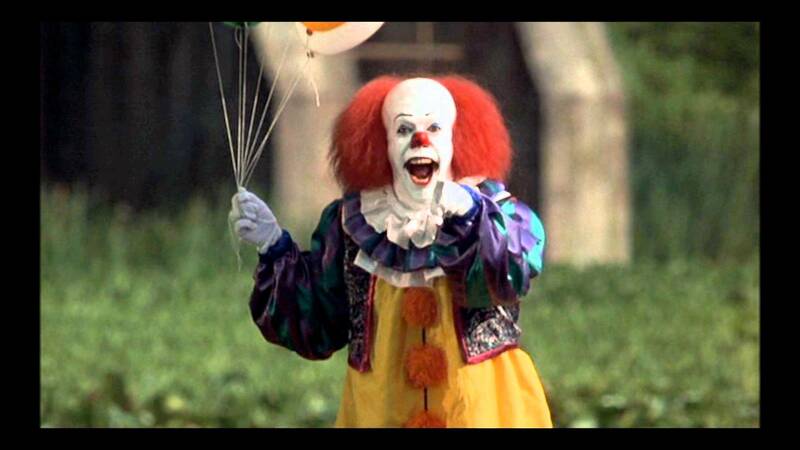 Namely: why would the Emperor continue to employ Pennywise as his second hand? In the Emperor's defense he does eventually throw Kefka in jail, but It still begs the question: how did Kefka reach such a high seat of power? Why did he get away with it for so long? If Square Enix ever remakes Final Fantasy 6 for the 3DS, maybe we’ll find out. For now, they’re questions without answers. What are we talkin’ ‘bout, Willis? Booker and Elizabeth are still getting to know one another, feeling each other out. Booker’s short sentences convey the little interest he has in talking. 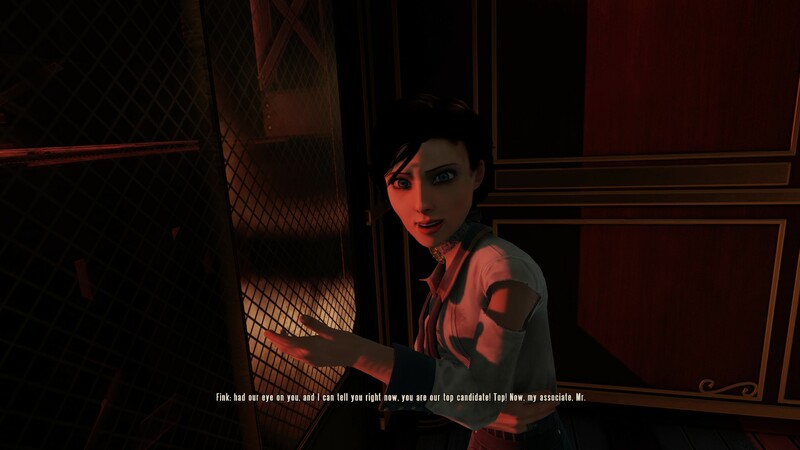 While it’s certainly a sore subject for anyone to discuss, Booker is also conflicted over the lie he’s told Elizabeth about their final destination. The fact Elizabeth has to elicit further information three times conveys just how sore of a topic she’s stumbled upon, and how reluctant Booker is to talk to her. Elizabeth, meanwhile, is still looking to Booker as a savior. Booker’s claim about a trip to Paris has her convinced of altruistic motives. Being the eternal optimist she is, Elizabeth can’t stop inquiring until she finds something positive in Booker’s lousy life, but she only finds something uglier behind every question. The lack of an apology shows how solitary life in a tower hasn’t trained her to gracefully exit a faux pas, or even read basic social cues. My intentionally shoddy rephrasing would still convey all the information the player needs, but lacks the same emotional resonance. It doesn’t reflect the psychological push and pull happening beneath the surface as these characters try to understand one another. Elizabeth isn’t thrilled with my rewrite. That’s not to say every line of dialogue should be as specific as possible. Too much specificity can also be a problem. Or how about this exchange from Damnation? The conversation at the start of Skyrim has at least a modicum of meaning to it, but it’s lost on the player. Since the player hasn’t yet seen any of the places or characters being discussed, it’s all nonsense. I only provided a small snippet above, but the actual eight-minute opening references about twenty places, people, deities, and races while providing the player with zero context for any of them. Sovngarde, for example, is a city in the Nordic afterlife that is not unlike Valhalla to the Norse. The reference to the afterlife is lost to a player unfamiliar with the world, and they might be confused at how a character simultaneously does and doesn’t know where they’re headed. As for Damnation, well… I’d swear they all just forgot how to have a conversation. I realize it’s difficult to seamlessly weave exposition and dialogue together... which is exactly why most writers avoid it whenever possible, and use other methods to inform the audience. Too many in-universe references at the start of a story will wash over the player as they drown in expository dialogue. This is why most fantasy and sci-fi settings either contain a fish-out-of-water character who needs everything explained to them, or introduce their more quixotic elements one piece at a time. Anything less and there’s a serious risk it will start sounding like the ravings of a mad man. Last time we pitted Dark Sector against Half-Life 2. The result was a slaughter. 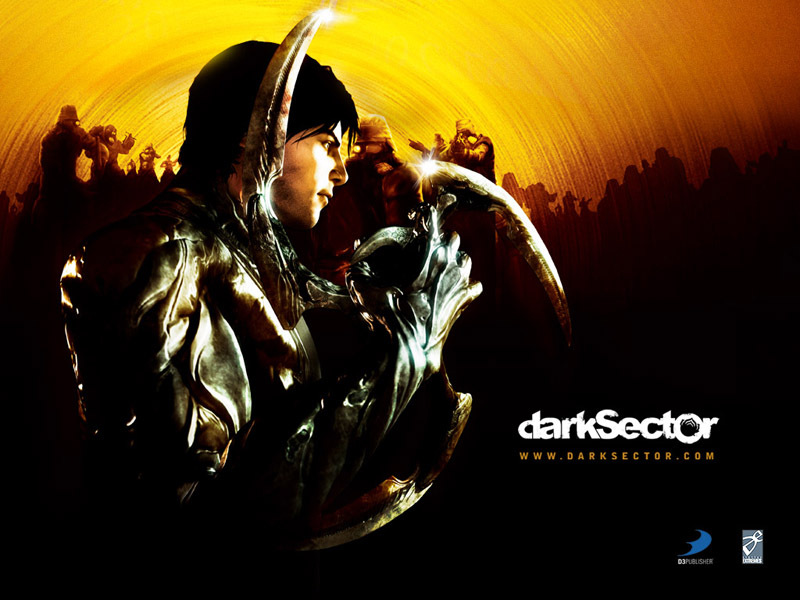 Today we’re going to pick Dark Sector off the floor, dust it off, and see where we can improve for the next round. I intentionally wrote Part 1 of this feature without re-playing Dark Sector to illustrate how little I remembered during my eight hours with the game. Today we come in the spirit of goodwill. I’ve since revisited Dark Sector with the intention of suggesting ways to fix its broken narrative. Now, before we begin, let’s be fair; I don’t pretend to know how to write a game better than anyone at Digital Extremes. I don’t have such experience; no bodies of work to reference. However, when a person slams their face into the floor while trying to show off a dance move, we can safely assume something went wrong in the execution. The actual dance move is much more impressive, I imagine. An old man walks around on a boat. There’s a hole in the dock. Then a scream is heard. Prologue over. Ok. Let’s talk about this opening already. First, if Hayden is a veteran Secret Op agent, shouldn’t he be well past remorse and guilt? Or at the very least, shouldn’t he consider these things before landing on the compound and killing a man? Second, the next gameplay beat is incongruous with the opening. Hayden wears all black and kills a man in a very careful manner. He’s trying to avoid detection. 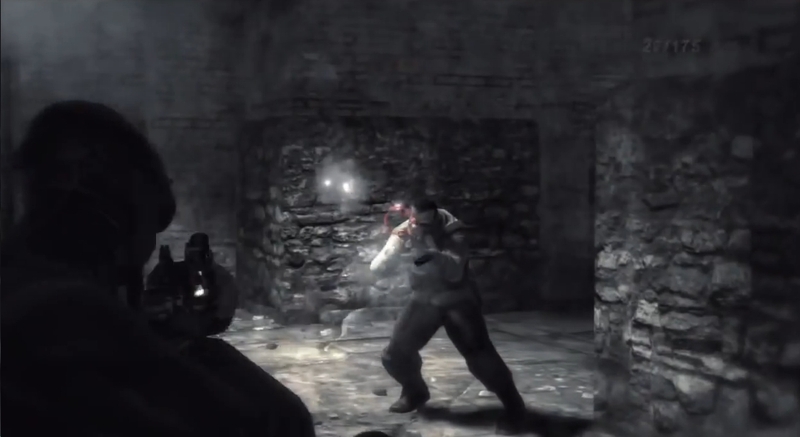 As soon as the player takes control they immediately start shooting the place up in a First Blood: Part 2 fashion, alerting every enemy in the area. Klaxons go off, lights blare. 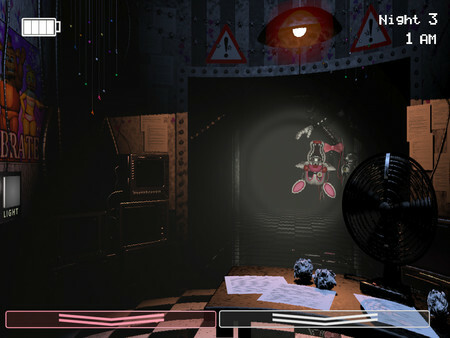 All the work Hayden did to get in unnoticed is undone as soon as the player takes control. The easiest way to avoid detection is to leave no witnesses. Remember the opening of Metal Gear Solid? Sneaking around to avoid being caught? The game’s story and its mechanics blended together in a way that felt congruous. Dark Sector instead opens with a plot beat that suggests stealth, but provides the player with no such option once it hands over control. Adding stealth gameplay to Dark Sector would be inadvisable. That’s a lot more work, as nothing in the game exists to support a stealth approach. The easiest fix would be to have Hayden approach the compound, then turn control over to player the moment he enters. If we really need to keep his crisis of conscience, the previous conversation can happen as he arrives on the island, instead of after his first kill. Five minutes in, and I’m starting to see why it’s implied Hayden previously lost his job. Alright. Let’s hit the fast forward button. Hayden’s mission is to eliminate two targets, both of whom were exposed to a deadly contagion known as Technocyte. The first one, Viktor, is eliminated right away. The second, Mezner, gets the drop on Hayden with an accomplice in power armor. They then expose him to Technocyte by digging a sword into his shoulder. Supposedly Hayden has a “booster” that will protect him from the disease for six hours. It doesn’t work, of course, because if it did Dark Sector would be a very short game. Here are a few lines from their exchange. 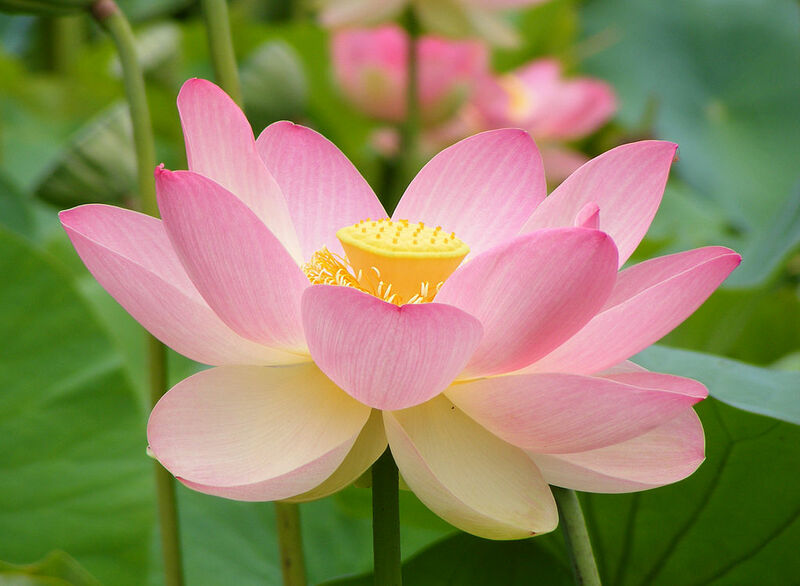 Mezner has set up our first analogy; Hayden is a Lotus. He is filth and decay, and now this infection will help him bloom into something worthwhile. That’s an okay analogy. There’s a problem though: in order for the analogy to work, we must believe Hayden actually is the embodiment of filth and decay. So far we’ve seen no real proof he’s a bad guy. Compared to the other characters so far, he’s practically sympathetic. He’s just a soldier on a mission that’s gone horribly awry. Wait… what? “Carry on?” “Get more boosters?” We just established the boosters didn’t work, so that’s a strange way to motivate Hayden. Also, the man just exploded. Shouldn’t you evac him? Get him treatment? Maybe have someone else take his place from here? Later in the game we’ll discover that Hayden is considered a disposable tool by the A.D., which explains why they don’t care for his well being. It doesn’t explain why they’re willing to jeopardize the mission, or why they brought him back in the first place. When I first started the game, I assumed it was a branch of the military. Now I assume it must be a private military company, because there’s no way a branch of the government would be this blasé about their Secret Op literally blowing up in their face two minutes into the mission. Also, in case you forgot Hayden is supposed to be a terrible person, don’t worry. Every character Hayden meets from now on will assure the player he’s absolutely reprehensible. We have no proof the people Hayden killed were innocent. We have no idea what event Nadia is talking about. We don’t know Nadia, and we have no idea if she’s telling the truth either. We don’t know who Hayden killed. We don’t know the context behind why Hayden killed anyone. Without these five pieces, we can’t really make an informed moral decision of our own on what happened. If we had a glimpse into the incident, a flashback to the moment Hayden murdered the people Nadia is willing to infect him over, we’d have a better understanding of her motivation. The easiest way would be to show a small flashback in the middle of this scene. It doesn’t need to be long; a minute at the most. All it needs to do is remove any shadow of a doubt in Nadia’s story. It could even demonstrate how the “injections” Hayden received worked, as these mind-altering injections are the supposed culprit behind Hayden executing innocent people. Actually, a flashback scene here would provide context for every major problem the characters constantly allude to. We’d find out what Hayden feels so guilty over, why he got fired, and why the A.D. used him as a tool for political assassinations in the first place. 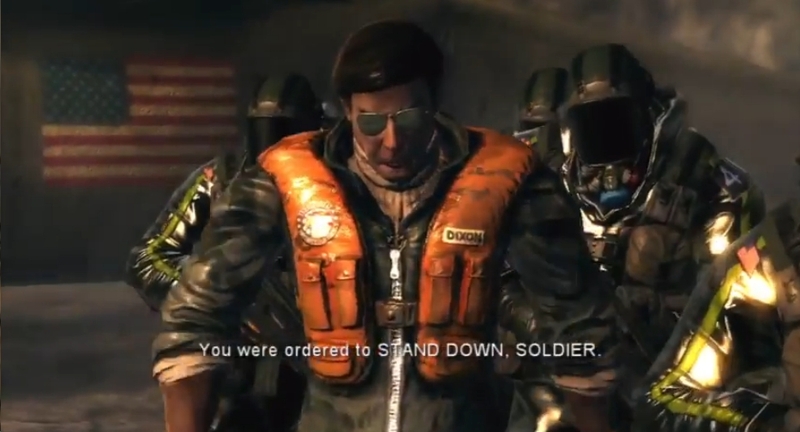 It’s at this point that the game makes a big deal of Mezner and Hayden being tools of the PMC (or military branch?) that employed them. Injections did it all, Mezner says. Injections, injections, injections. 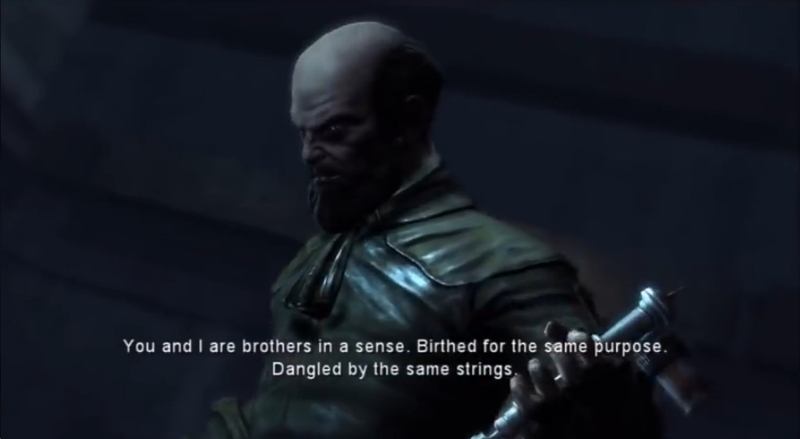 Mezner even tries to muster Hayden to his side by claiming they are brothers in arms and ought to work together. This would probably work... if he hadn’t infected Hayden with a terminal disease, that is. Appealing to friendship is a bold strategy when you gave the other party techno-cancer. Actually make Mezner and Hayden friends. Instead of the “Old Man and the Sea” prologue, replace it with a scene of Mezner and Hayden training together. Given his age, Mezner could even be a mentor to Hayden prior to the events of the game. In addition to providing Hayden with a more compelling reason to feel conflicted about the mission, it also creates an important contrast. If we see Hayden happy in the prologue, we can infer horrible things happened in the interim to make him such a sourpuss. 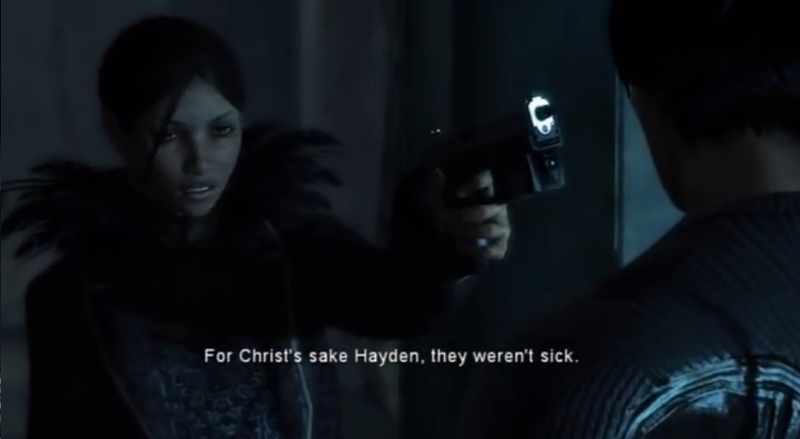 As the game goes on, it’s revealed that Mezner and Hayden were each given a series of mind controlling injections intended to turn them into living weapons. All Mezner’s actions are vengance against this maybe-military, maybe-PMC that manipulated them. Maybe they’re a very… patriotic PMC? Hayden comes to realize this too, and when his unit finally arrives to evac him via chopper he decides to murder everyone. Guys? That’s your commanding officer he’s stabbing to death with a syringe. Feel free to step in any time. With your guns? No? Okay. The game ends with Hayden violently stabbing Mezner through the skull with his trademark glaive to stop a transmission that will… blow up everyone’s brain? Infect the world? The exact effect this mass transmission will have on the populace isn’t exactly clear, but I suspect it gives everyone else in the world techno-cancer as well. Hayden saves his soul and finally blossoms into a lotus by murdering everyone. I hope I’m not the only one who see’s the problem here. My biggest issue with Dark Sector, the unforgivable sin, is this closing line. I find the implication Hayden saved the world by murdering his commanding officers and Mezner insulting, both to Hayden and the player. The only way Hayden gets redemption is if he finds a different way to solve the final problem. 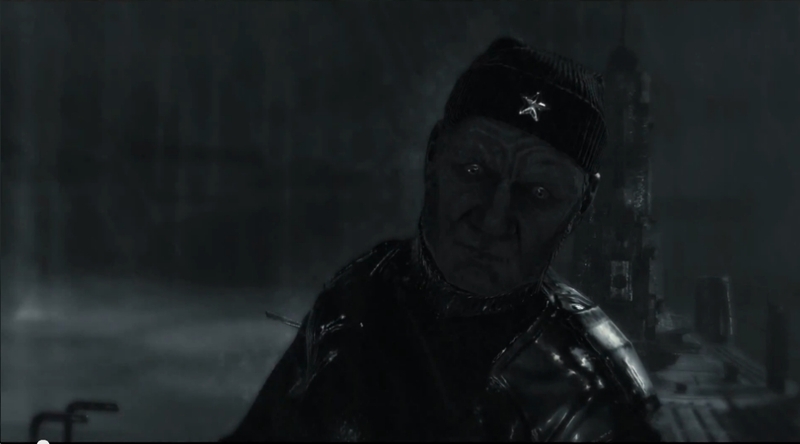 Curing Mezner instead of killing him, for example, would be much more symbolic of a redemptive act then simply killing an entire platoon of soldiers and a nano-cancer-ridden old man. 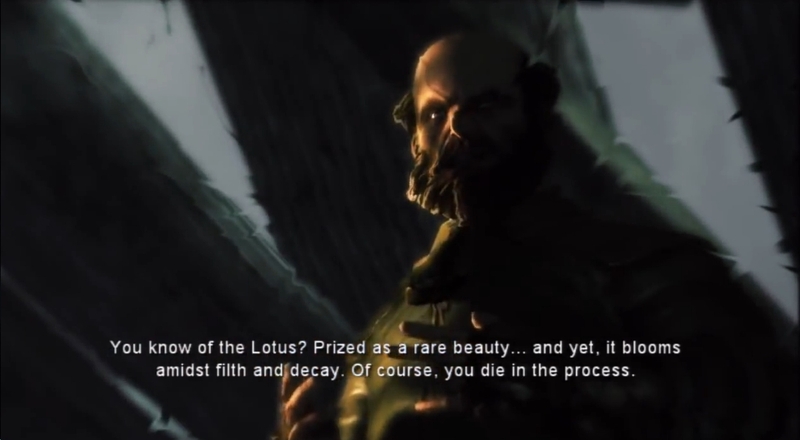 The game’s mechanics don’t really support a redemptive ending, however, and the lotus analogy withers and dies if Hayden never really “blossoms” beyond murdering countless dudes. The easier solution is to strike the line entirely. If Hayden’s story is to be a tragedy then the best thing to do is dedicate fully, rather than try to save his soul at the last moment and force a nonexistent message of redemption. Earlier we discussed how to improve the relationship between Hayden and Mezner. If we follow through with this idea, the ending carries a lot more weight. Hayden must sacrifice his only friend to stop the transmission. The final fight becomes much more conflicted for Hayden, but he carries through in order to save others from his fate. When we pivot to Yargo for the ending his final line ought to play upon themes of sacrifice instead of redemption, since Hayden murdering his entire commanding unit isn’t a very redemptive act. Hayden stumbles out of the cave. A lotus blooms behind him. Game ends. Hayden and Yargo get on a boat and leave the island, in a scene resembling the “Old Man and the Sea” opening. Yargo looks at Hayden, who is lost in his regret. Yargo muses over how this stranger sacrificed his entire life for lives of others, and did so one more time in spite of his terminal techno-cancer. Or I suppose we could combine the two, cutting from option 1 to option 2. Either way, these two ending ideas draw upon previous allusions instead of trying to create a moral lesson where none exists. I don’t know what Mezner is talking about, I don’t see the resemblance to Hayden at all. There’s something I feel I ought to address as we come to a close. The Project Lead and Writing Credit for Dark Sector is attributed to Steve Sinclair. Do I think, after all this, that Steve Sinclair is a bad writer? I don’t know a whole lot about Steve Sinclair, but I’d bet good money he works hard at Digital Extremes doing more than just writing. When a game is in development, you don’t always have time to edit, rewrite, and start over. There’s deadlines and a ship dates to consider, and as a Project Lead, I imagine you’re required to make difficult decisions about what to lose every day. 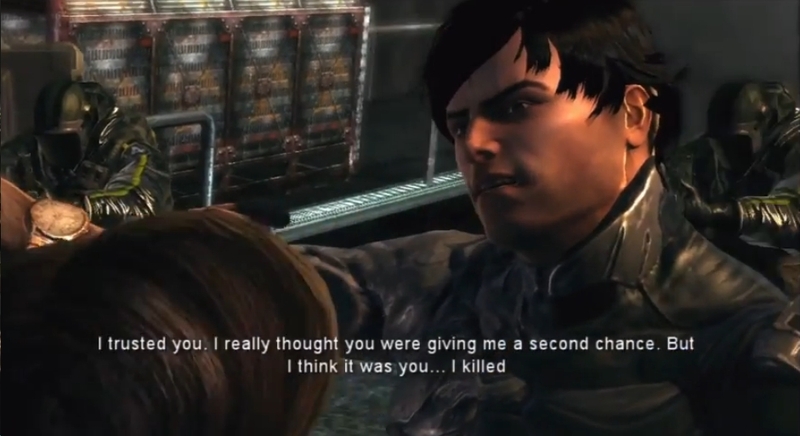 The players interactions with Dark Sector are about 80% action and 20% story (and that’s assuming they don’t skip any cutscenes). When cuts needed to be made, I’m sure they went toward the 20% whenever possible, so as not to harm the focus of the game. I don’t think the story is poor because of the author; I think it’s poor because it wasn’t prioritized during development. I’m willing to bet a writer who respects deadlines will be more appreciated in the industry any day then one who’d like to delay production until their vision is just right. Programmers, QA, and level designers aren’t going to appreciate having extra work dumped in front of them just because you’d like to add a new scene, and at some point the production company won’t be happy with the constant delays either. This is what makes writing for games so much harder than other mediums. Novels and movie scripts often go through many rewrites before production even begins, whereas a game script might only get one or two passes before it’s time to get working on asset creation. At that point, it’s going to be hard to make any huge revisions. Priorities differ from studio to studio and project to project, of course. Things are a little different at a place like Telltale I’ll bet, where story is the entire focus of the game. I imagine a project like Mass Effect prioritizes story also, since the players’ choices are as much a part of the interaction as the combat beats. I think we’re on the cusp of something big in games. In the past couple years, we’ve seen a huge emphasis on storytelling. Telltale’s entire game-ography is focused squarely on story driven games. Major titles like Last of Us and Bioshock Infinite told compelling narratives people wanted to discuss, and did so while touching upon themes that couldn’t be summarized on the length of a popsicle stick. With that in mind, it’s very unfair to judge Dark Sector with the same lens of modern games. For the past two weeks, I’ve mercilessly flogged it for failing to tell a compelling story. When I look at other shooters released in 2008, such as Haze and a Turok reboot, perhaps it would be more appropriate to be thankful that Dark Sector attempted to tell a story at all. 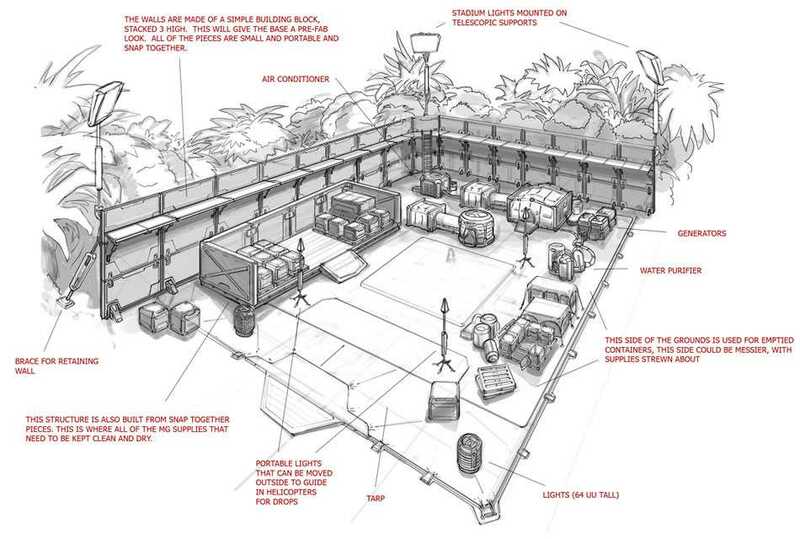 The concept art for 2008’s Turok is more compelling than the rest of the game. Do games always need to tell a story? Not really. Super Hexagon isn’t the tale of a lone triangle at EDC struggling with an acid trip gone wrong, and Mario Kart 8 didn’t feel the need to have cutscenes dedicated to capturing backstage drama between tracks. But when a writer has a narrative they would like to tell within a game, I think we owe it to both the writer and the audience to offer the best we can. If a little patience on my part means a better end product, I’ll take that wait every time. I love talking about the mechanics of games, and I’m excited about reaching the point where we can discuss story, narrative, and character with the same depth.